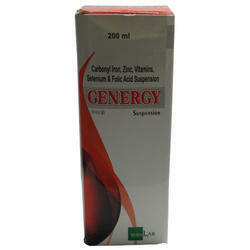 We are a unique name in the industry, devoted towards offering the best quality range of Ferros Ascorbate Folic Acid Zinc Vitaminb12 Capsules. 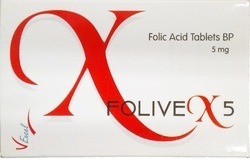 Raj & Bros. Medicine Co.
Folic acid, another form of which is known as folate, is one of the B vitamins. It is used as a ... Folic acid as a yellow-orange crystalline powder. Vivid Pesticides (India) Pvt. Ltd.